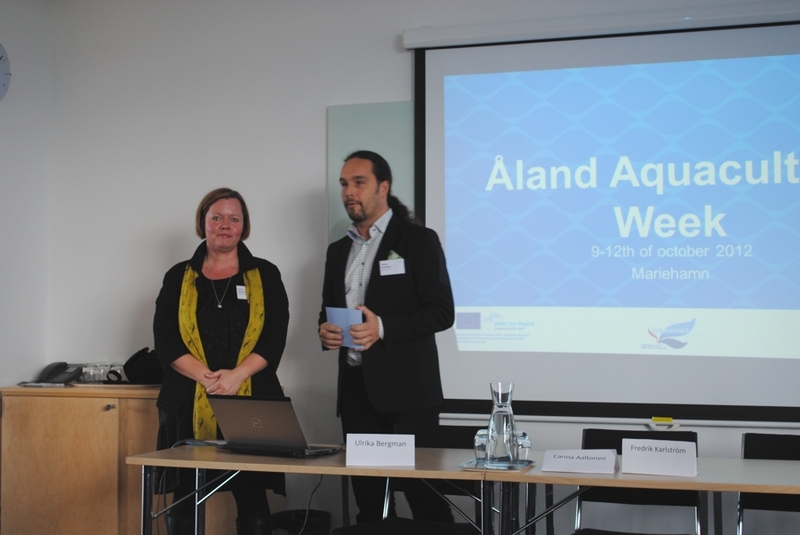 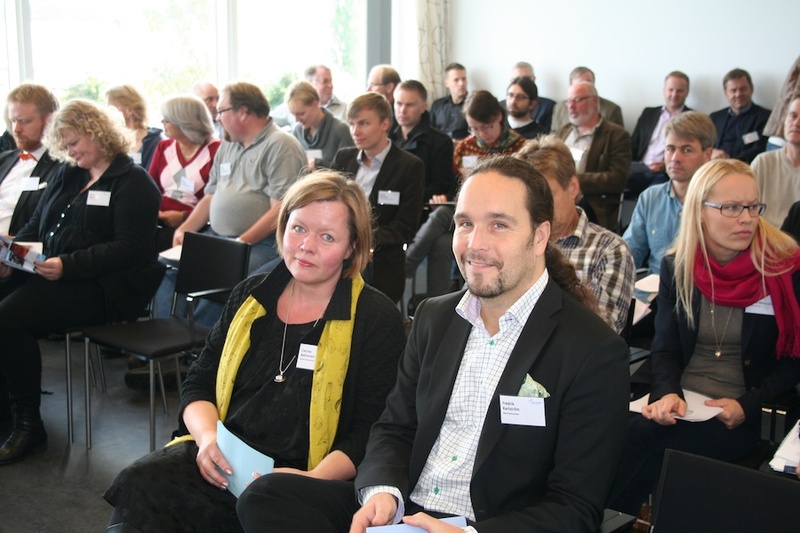 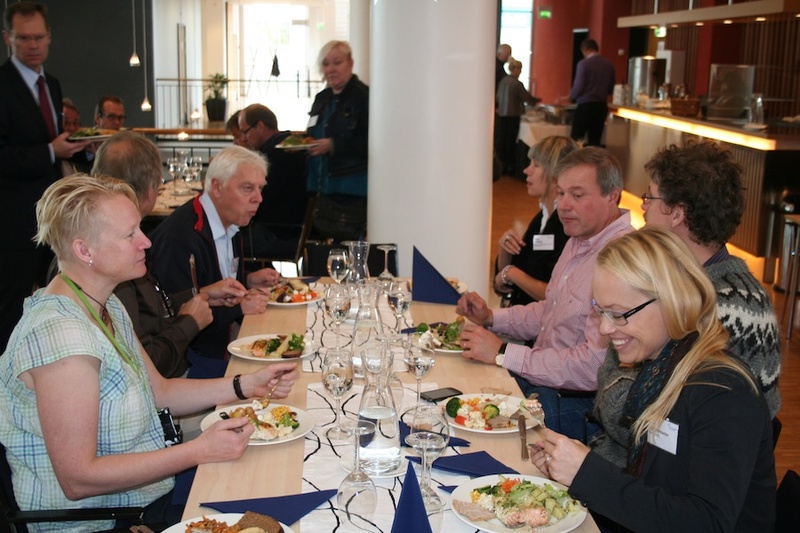 The Åland Aquaculture Week took place in Mariehamn, Åland between 9th – 12th of October and hosted over 60 participants from all over the Baltic Sea region. 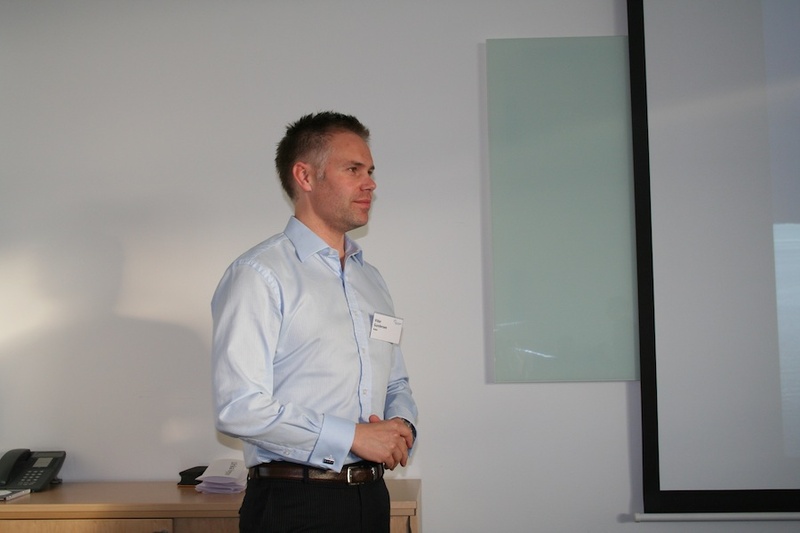 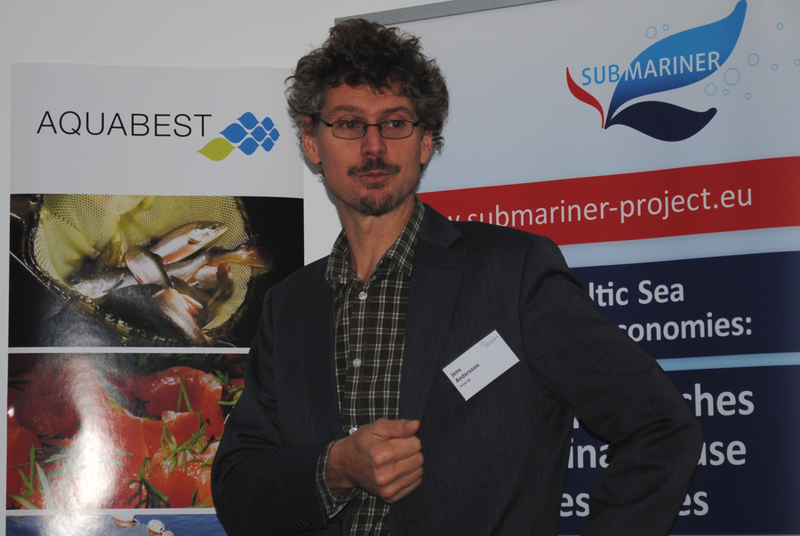 The event was organized in cooperation between the two BSR projects Aquabest and SUBMARINER. 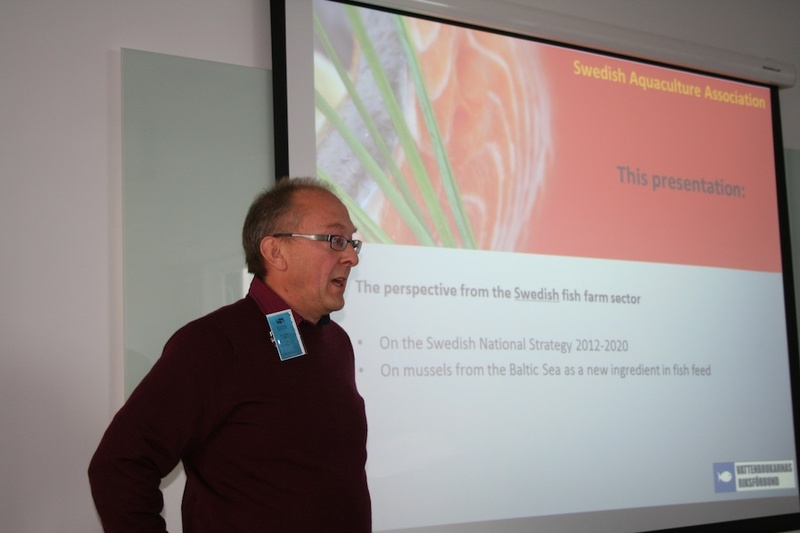 It offered a platform for cooperation and networking among different stakeholders in the Baltic Sea Region’s aquaculture sector, such as policy makers, feed manufacturers, fish and mussel farmers. 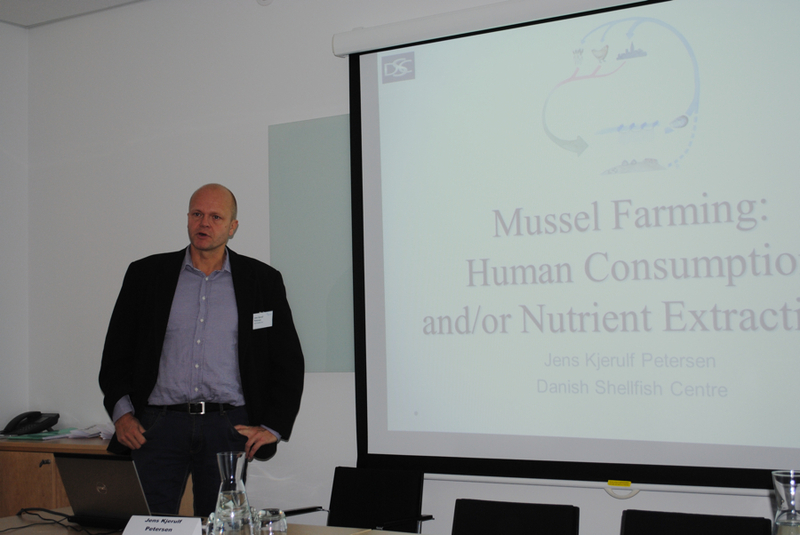 The first two days were dedicated to the challenges and opportunities for "closing the nutrient loop" of aquaculture in the Baltic Sea. 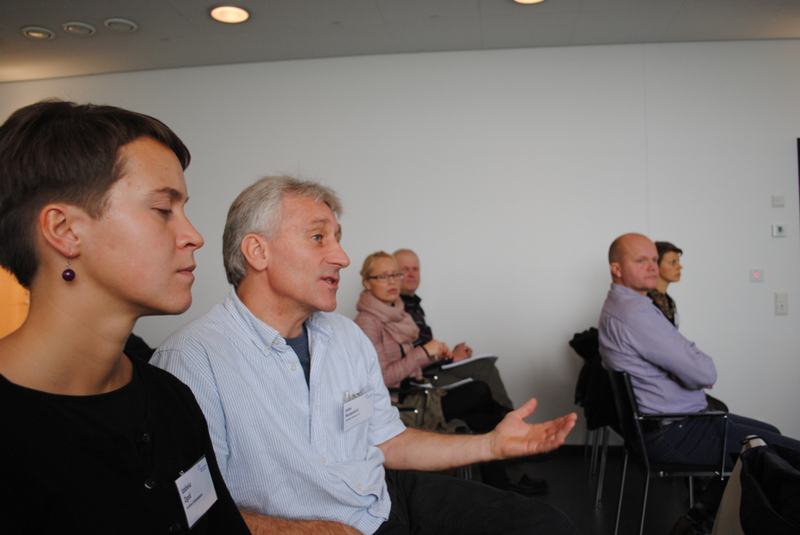 Multiple perspectives were contrasted during presentations and roundtable discussions. 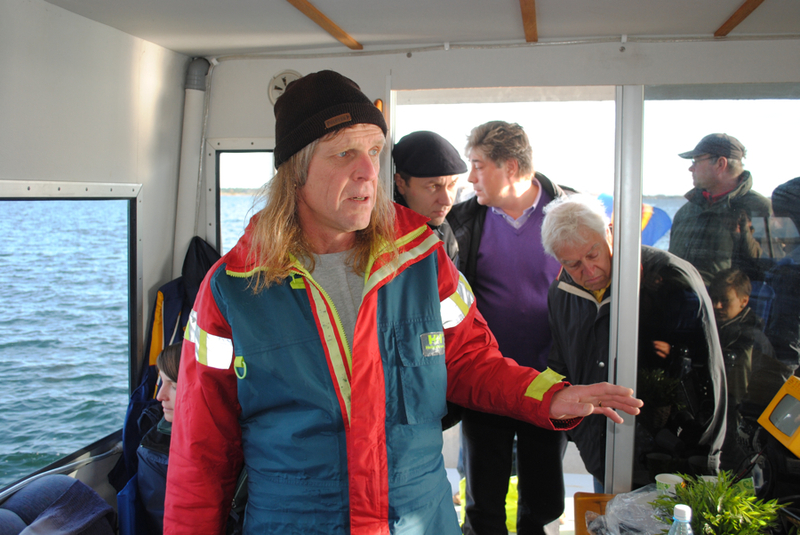 The participants were also introduced to the local fish farming industry as they got to ride a mini-train fuelled with locally produced biodiesel made from fish trimmings, on their way to a restaurant which served locally farmed rainbow trout. 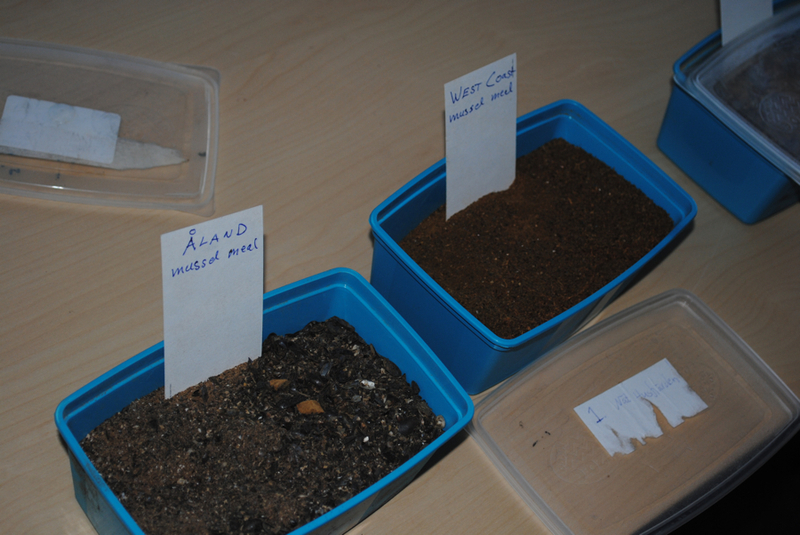 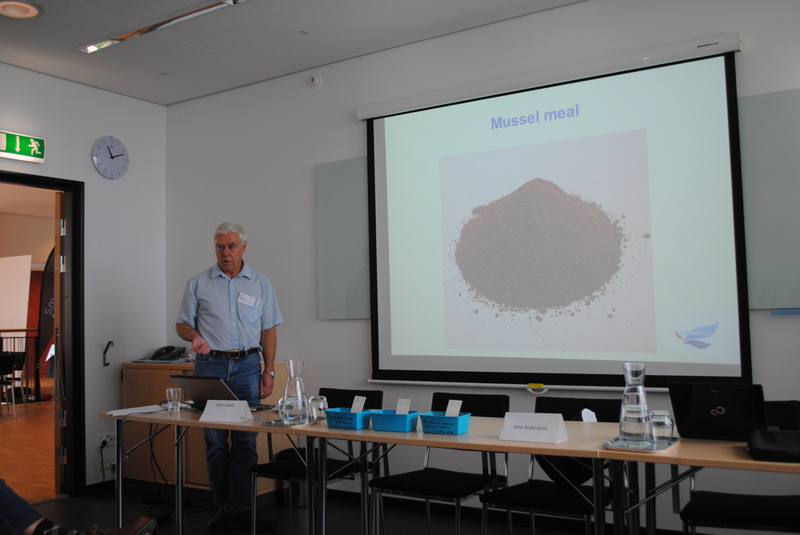 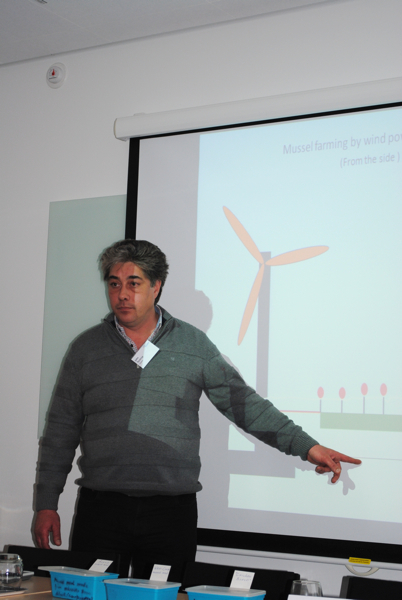 The last two days focused on the conditions for mussel farming in the Baltic Sea; Different methods and practices for farming as well as the possibilities for mussel meal production were presented and compared. 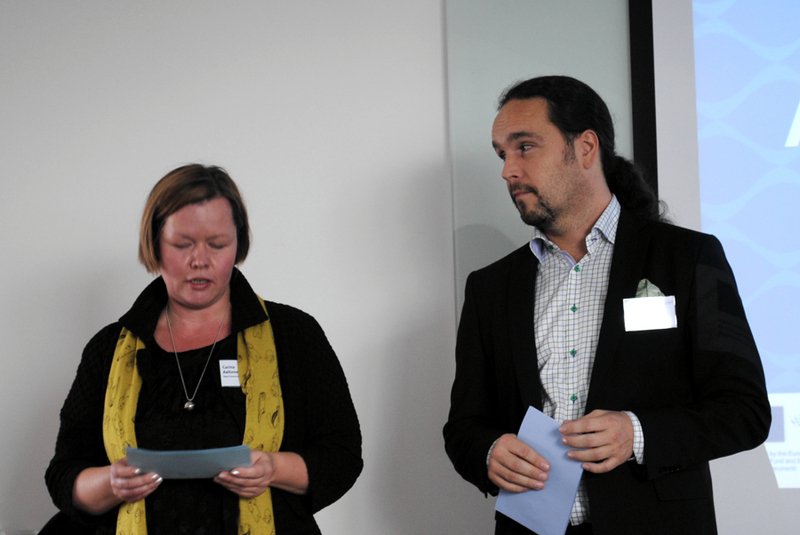 Experiences and important lessons from different trials were shared among the participants. 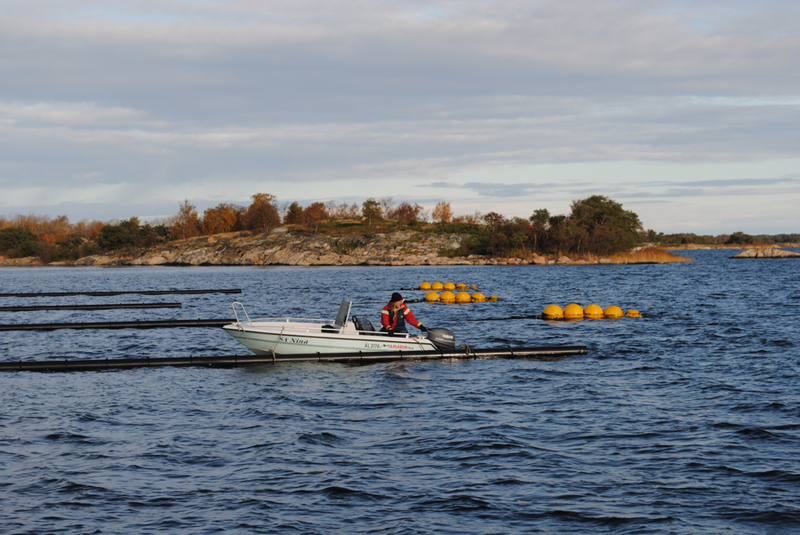 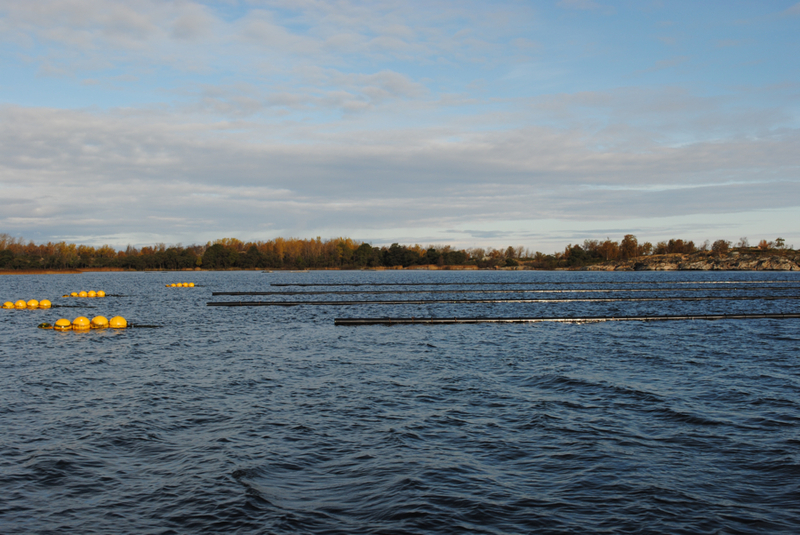 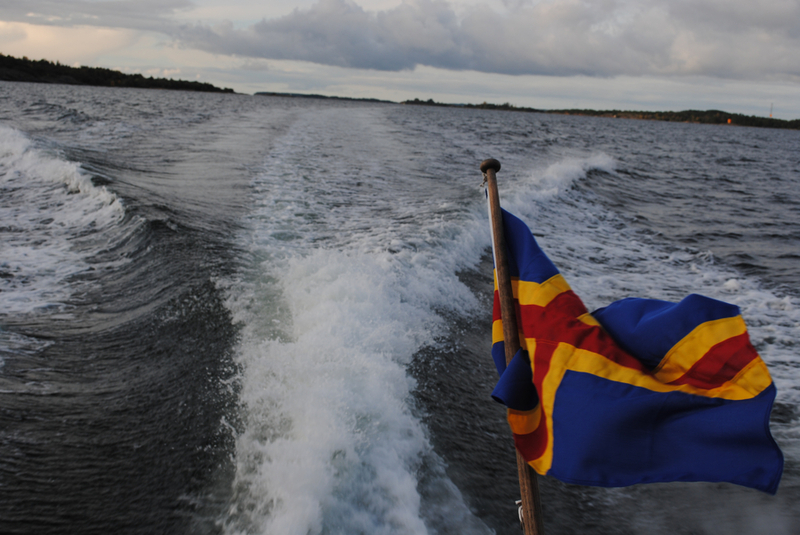 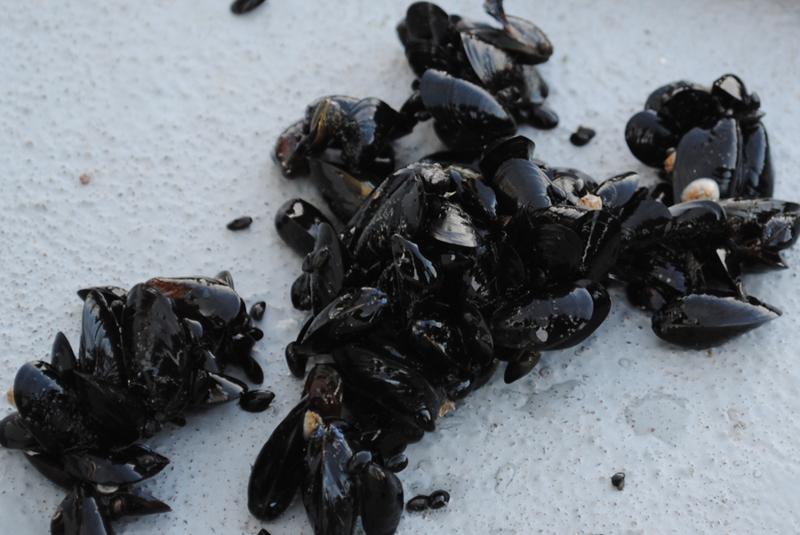 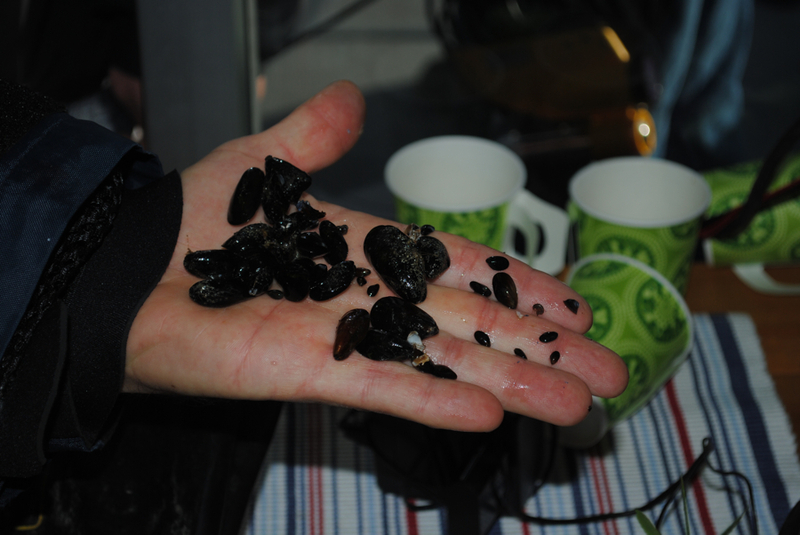 The Åland Government has a pilot mussel farm in the archipelago municipality of Kumlinge. 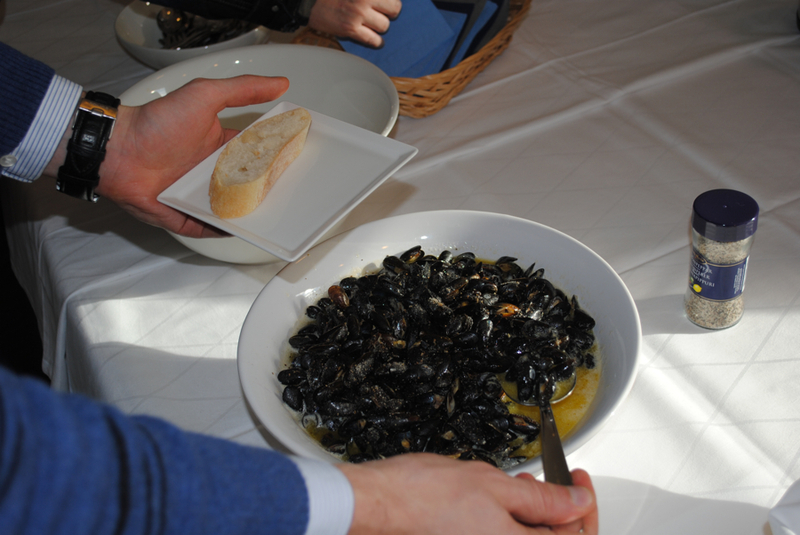 The participants made a field trip to the farm and were also given the opportunity to taste freshly cooked mussels from the farm. 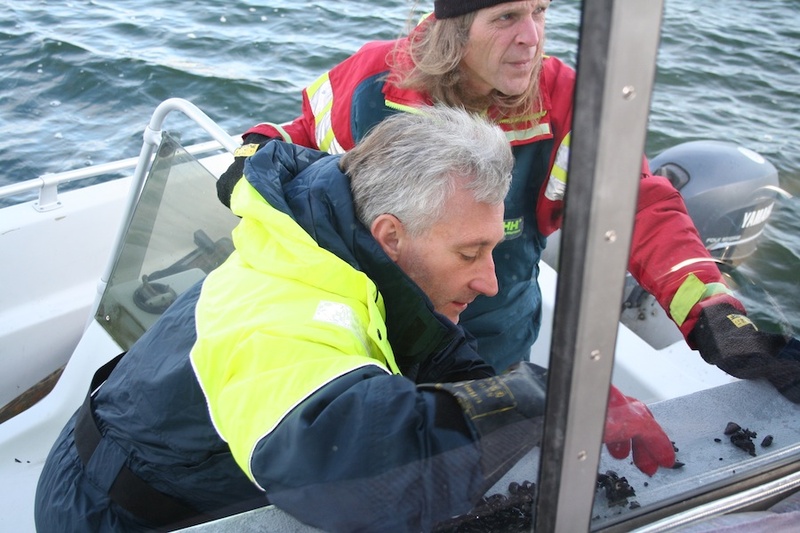 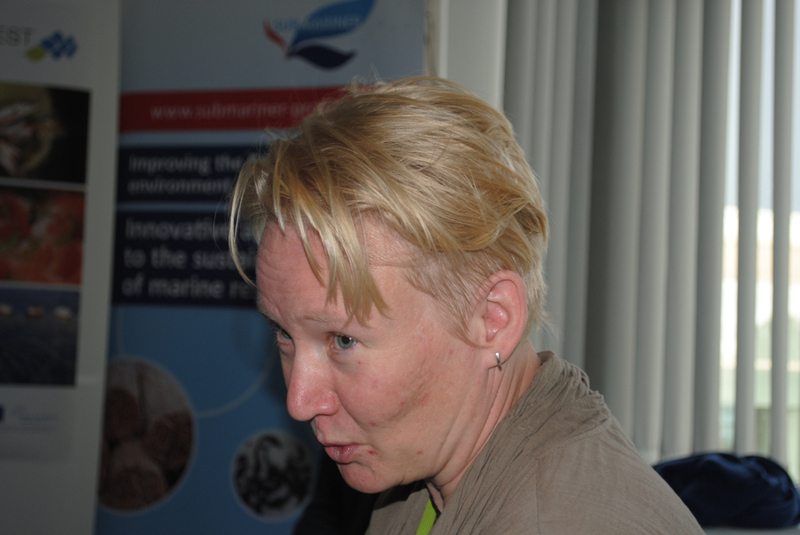 As a follow-up publication of the event, SUBMARINER published a magazine on mussel farming in its series of perspectives from Cooperation Events. 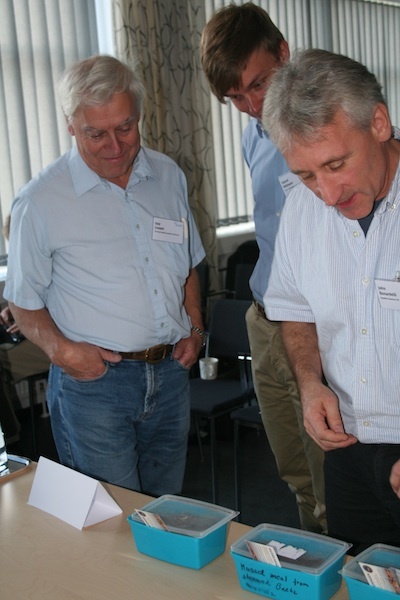 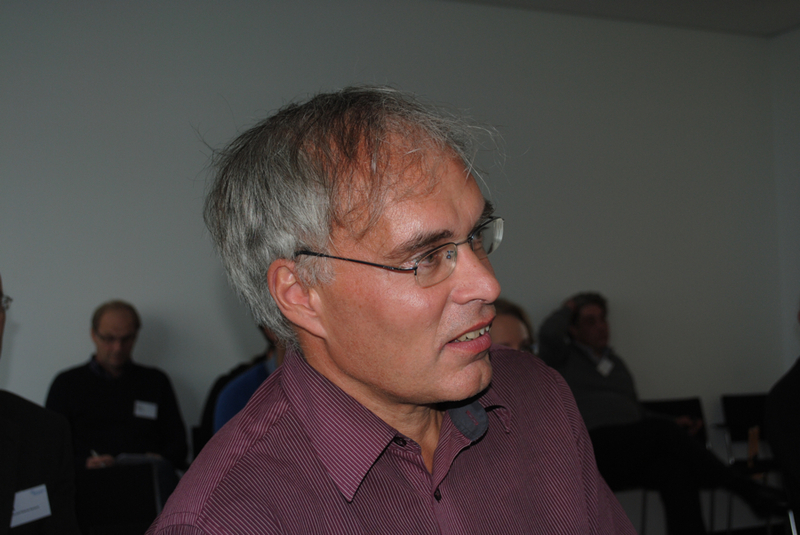 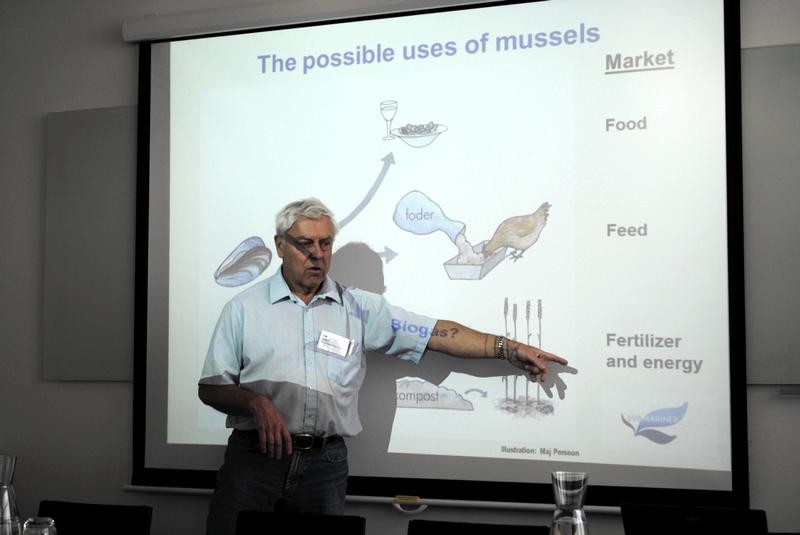 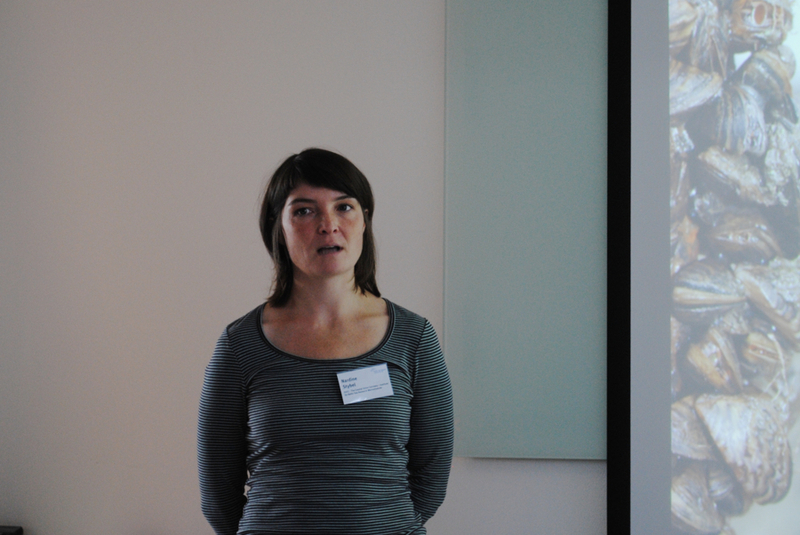 The contributors discuss the use of mussel farming as an environmental measure for improving the water quality of the highly eutrophied Baltic Sea, other applications such as human consumption and feed production, technological solutions to be applied in Baltic Sea conditions, but also possible challenges to a wide-spread introduction of mussel farming in the Baltic Sea.